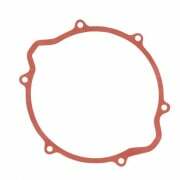 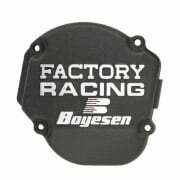 Boyesen Ignition Covers add style and the Factory look to your bike with a Boyesen Factory Ignition Cover. 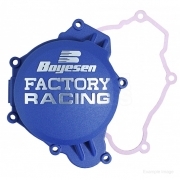 Exterior grade, UV resistant powder coat finish is available in three classic colors. Made from investment cast aluminum, the Factory Cover is strong, lightweight, and durable providing years of outstanding protection. See our range of Boyesen Ignition Covers including a full range in many colours and finishes for most bikes.